Q-Connect Deluxe Magnetic Flipchart Easel KF01775 – KF01775 – OfficeYoo! 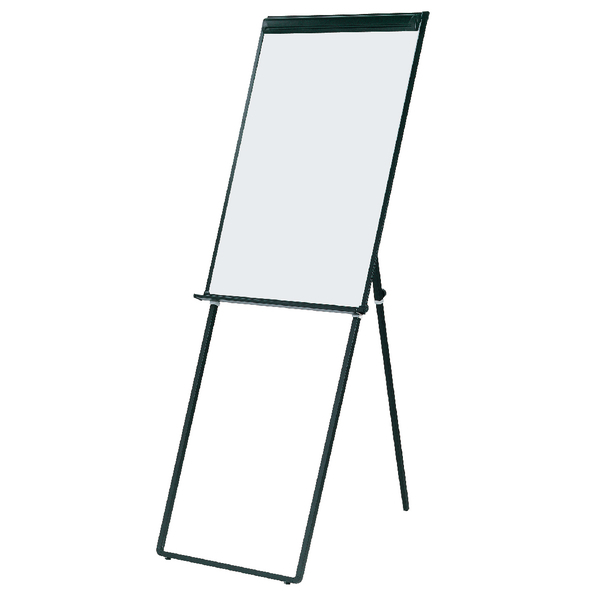 This high quality flipchart easel combines an easy way to keep all of your paper flipcharts and also a magnetic whiteboard. 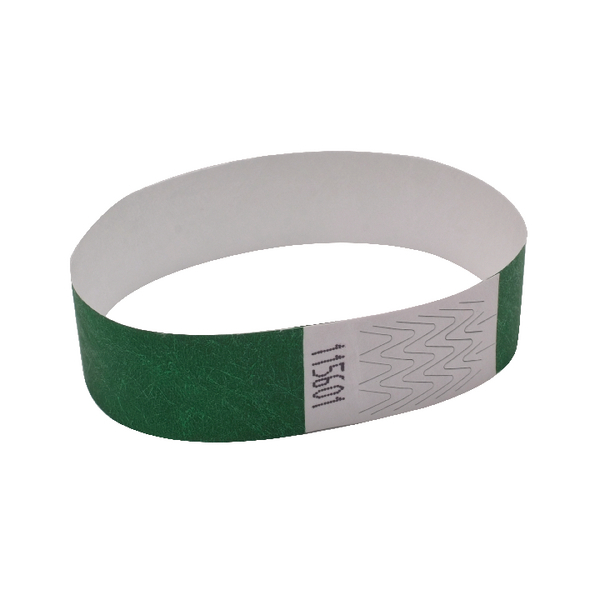 This means that even if you are out of paper you have an easy way to create clear and effective planning. This stand can be adjusted to various heights, meaning that it can be used standing on a desk as easily as it can be used standing on the floor. The easel features a clamp that ensures your pad will not come loose when you are writing on it.